What Is Email Mareketing? 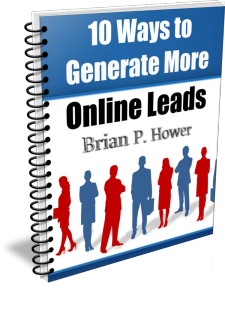 Learn The Answer And How To Do E-mail Marketing Right! You are asking: "What is Email Marketing?". Great! 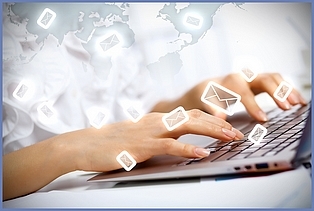 E-mail marketing is still one of the top small business marketing strategies. On this page, we'll show you exactly what email marketing is. Any business communication sent using an electronic device. Of course, It is a bit more involved than that, but basically that what email marketing is. Pretty simple. 3. Bob needs to make sure people know about it. 5. Bob needs a way to convince the people to buy his great product. So what should Bob do? Well, the first thing Bob needs to do is figure out exactly who would be most likely to buy his product. Next, he would need a pretty large list of those people AND their accurate primary email addresses. After he has a great list of potential customers, he will need to craft a really good letter that has enough details about his product to get his prospects attention. Hopefully a significant percentage of these prospects will express sincere interest and maybe a few wil convert to his first customers! You may be wondering..."But how does he WRITE and actually SEND the letters, right? And how does he keep track of who responded, did not respond, expressed interest or bought a product? Well, for all of this, Bob will need a good email marketing system. In other words, he will need a software that is specifically designed to enable business owners like Bob, you (and even me!) to handle these tasks effectively and affordably. But that's a topic we'll cover HERE. Hopefully, we have helped you to understand email marketing basics and have answered "What is Email Marketing" for you.